Erik Lundin not only sees Sweden in the here and now with crystal clear eyes, he´s also has the skill, elegance and intelligence to tell us exactly what he sees. 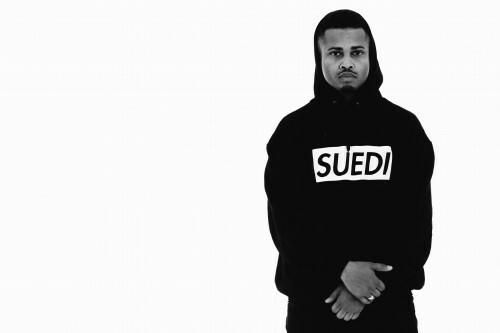 Formerly known as Eboi, Lundin switched from English to Swedish last year with the EP, Suedi. The record was instantly praised in the Swedish press as not only one of the best Swedish hiphop debuts ever, but one of the best Swedish debuts, period. Erik Lundin was awarded the 2015 Swedish Grammy for both best hiphop/soul and, very well earned, best lyricist.